If you live and intend to operate in New York State, it is most likely to your advantage to form your LLC within your home state. While some start-ups find tax advantages by setting up their business entity in another state, you can save yourself a lot of problems, such as multi-jurisdictional legal issues and costs associated with out-of-state business registrations, by establishing your LLC in New York. 1. Select a name. Make sure it is unique, and not similar to another registered New York business. You can check with the New York Department of State to make sure your business name is available. Also think in terms of how well your business name will perform when people search online for services. 2. Create your Articles of Organization and file them with the New York Department of State. You must also submit a filing fee at the time of filing. 3. Fulfill the state’s publication requirements. You must publish notice of the formation of your LLC in two newspapers, in the county of formation, and the ad must run for six consecutive weeks. Publication must take place within 120 days of filing. Details can be found on the New York Department of State website. 4. Create an Operating Agreement. While this is not a legal requirement, an operating agreement will provide a blueprint for your business operations. Obtain any necessary local licenses and permits. By default, a single-member LLC is taxed based on profits, and taxes are filed on the owner’s personal tax return, using schedule C.
Business losses can also be claimed on your personal tax form, and you can write them off, along with LLC formation fees and other startup costs. However, you can choose to be taxed as a corporation by filing the appropriate forms with the IRS. Adding and removing members to your LLC is governed by the provisions of your Operating Agreement. New members can be added by having them sign onto the Operating Agreement. 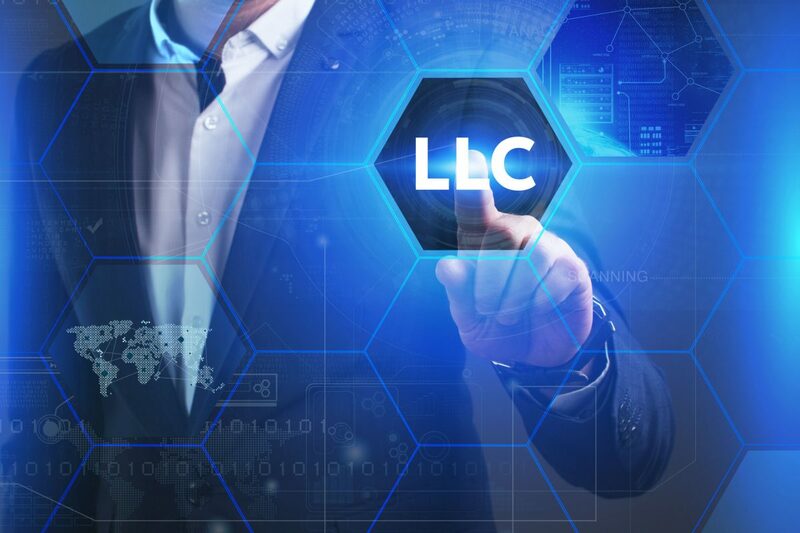 Even though a single-member LLC is a fairly simple business entity, there are a lot of legal details involved in getting set up. You can speed up the process and take the guesswork out of forming your LLC by using one of Windsor’s easy packages. We will help you with all the details of naming your business, filing, and fulfilling the state’s publication requirements, so you can concentrate on building a successful business.